Its members have served in the White House, Congress and the Supreme Court; won Nobel and Pulitzer Prizes; served as Secretaries of State and Defense; helped invent the computer mouse; received a Grammy Lifetime Achievement Award; and walked and flown in space. 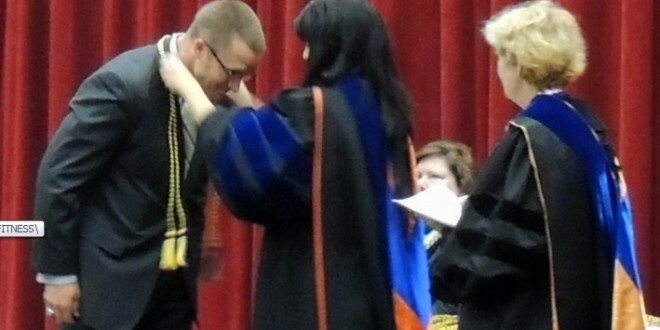 Unlike most other honor societies, Phi Kappa Phi recognizes and honors excellence in all academic disciplines. And this year for the first time, Jacksonville University’s 40-year-old chapter inducted students by individual college, rather than from across the university overall. 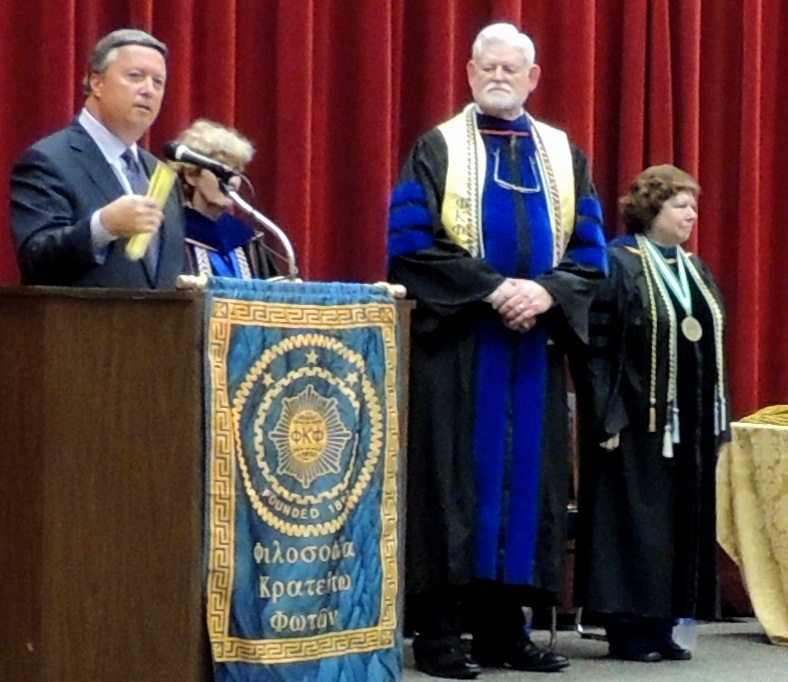 Phi Kappa Phi is the nation’s oldest, most selective and most prestigious all-discipline honor society. Membership is by invitation only to JU’s top 7.5 percent of second-term juniors and top 10 percent of seniors and graduate students. “This year each college invited their top academic achievers. This better recognizes the amazing diversity of our students’ talents and accomplishments,” said Dr. Lynnette Kennison, a professor in the School of Nursing and president of JU’s chapter, which is one of only four at private universities in Florida. “In addition to recognition as top scholars, students who become members of Phi Kappa Phi have access to fellowships and scholarships.”According to its website, the national organization inducts more than 30,000 members annually from more than 300 select colleges and universities in North America and the Philippines. Faculty, professional staff and alumni who have achieved scholarly distinction also may be eligible. This year’s invitation ceremony took place April 10 in JU’s Gooding Auditorium, with friends and family of the initiates looking on with pride. To learn more about JU’s Phi Kappa Phi chapter, contact Dr. Lynnette Kennison through PKP@jacksonville.edu or directly at Lkennis@ju.edu. Saleh Al-Mutlaq King D. Mungin, Sr.